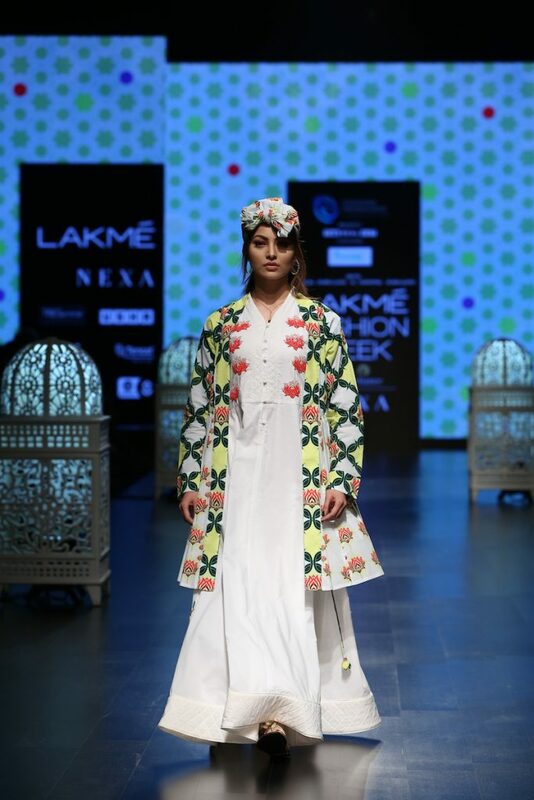 Lakmé Fashion Week Summer Resort 2019 took place from January 30th to February 3rd, 2019 at Jio Garden BKC in Mumbai, India. 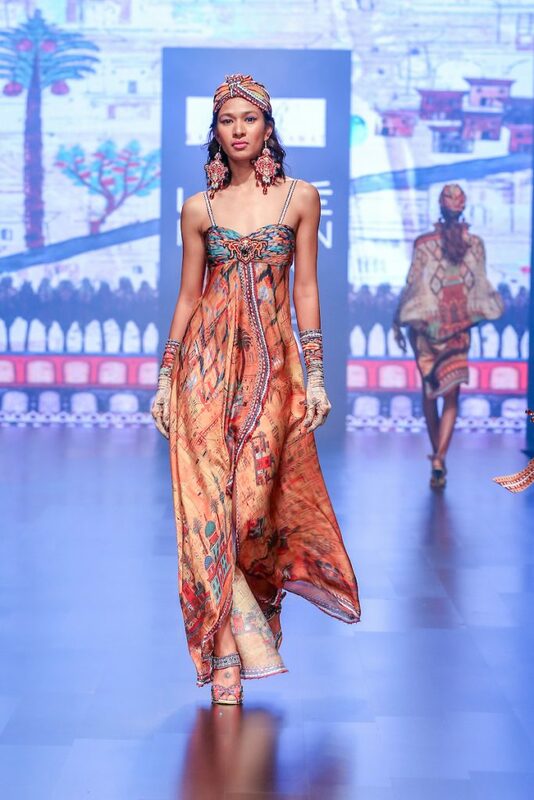 More than 50 designers graced the stage during the 5-day extravaganza, presenting their vision for the summer season. The fashion platform not only promotes innovation, sustainability and trendsetting fashion, it also launches the latest beauty trends. This season’s Lakmé theme Matte Reinvent is all about being bold, intensely matte and comfortably glamourous. 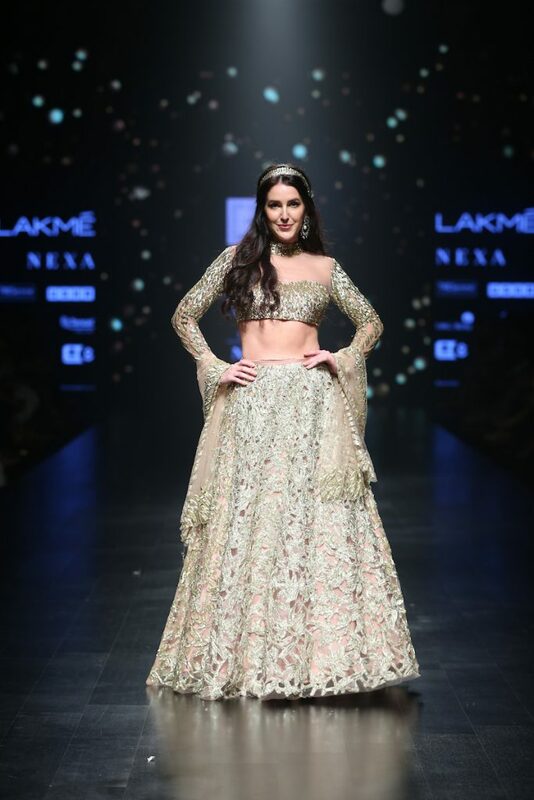 The opening ceremony on the 30th of January, held at The Royal Opera House, showcased the work of Gaurav Gupta. 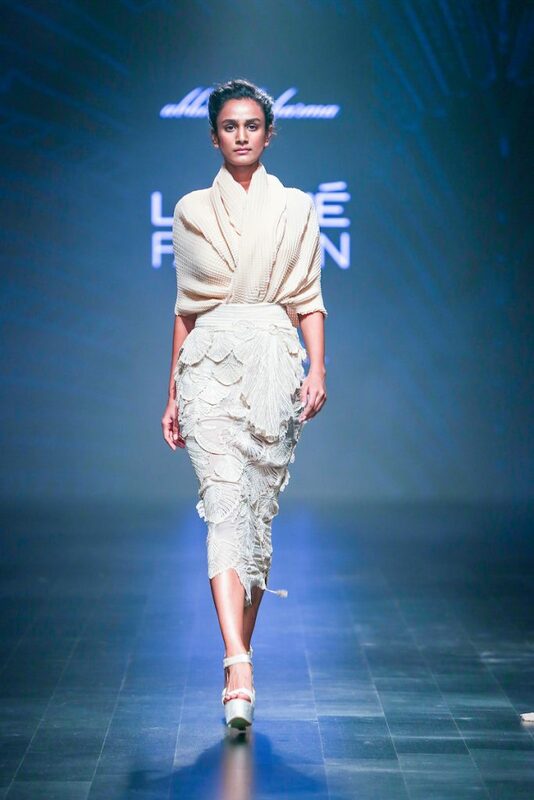 His collection ‘The (Un)folding’ brought together the delicacy of handwoven fabrics with the sharpness of the designer’s signature gravity-defying patternmaking. It also highlights Gupta’s love for origami folding and fluid-structural construction. 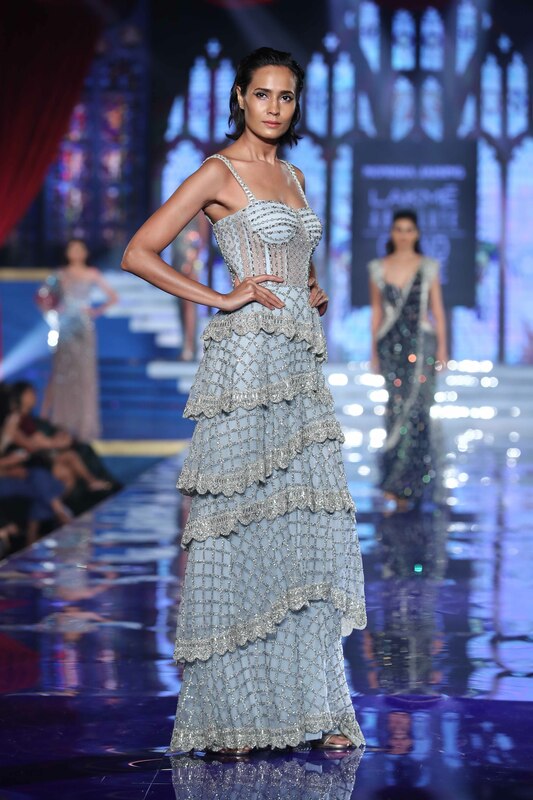 Bollywood actress Tabu walked the ramp as showstopper, in a stunning grey/blue gown with sparkly embellishments and 3D appliqué floral details. 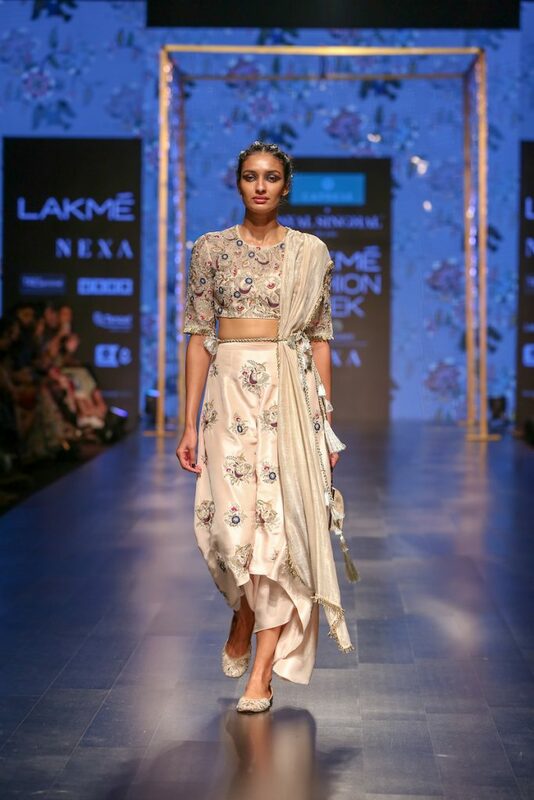 My highlights are the resort wear shows by Anjali Patel Mehta (Verandah), Rajdeep Ranawat and Shivan & Narresh. Anjali Patel Mehta is an expert in resort and holiday wear. 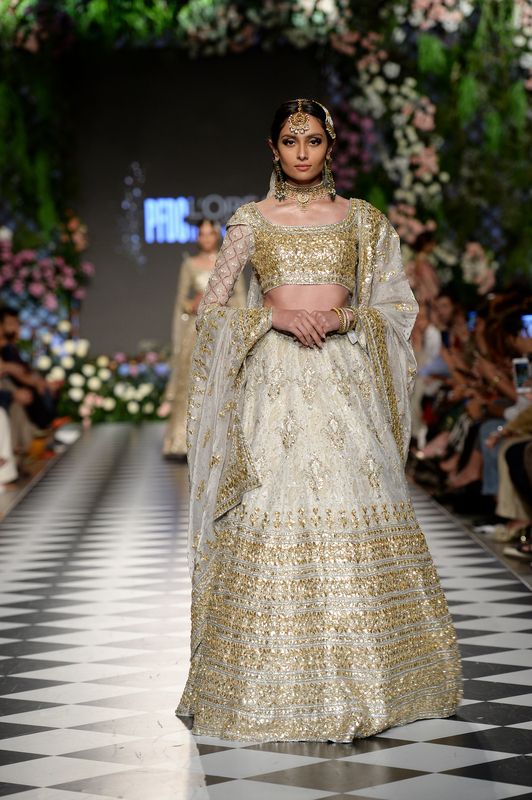 Her collection ‘Jahanara’ was inspired by the life of the beautiful Mughal princess Jahanara Begum. 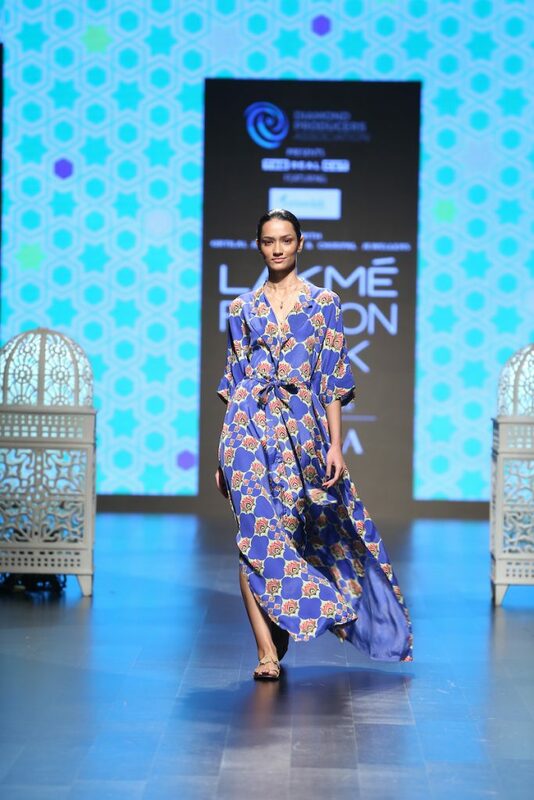 The blue gown with bold print featured in the gallery is a wardrobe must-have. 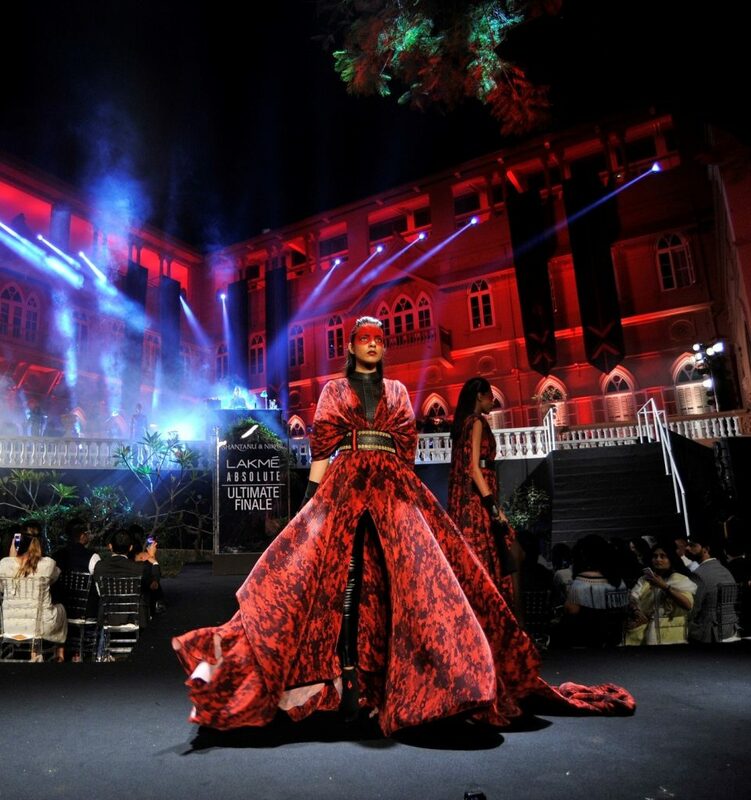 Rajdeep Ranawat was inspired by Istanbul: its flowers, the waters of the grand Bosporus and the opulence of the Ottoman Empire. He showcased summer proof styles with bold, eye catching patterns. 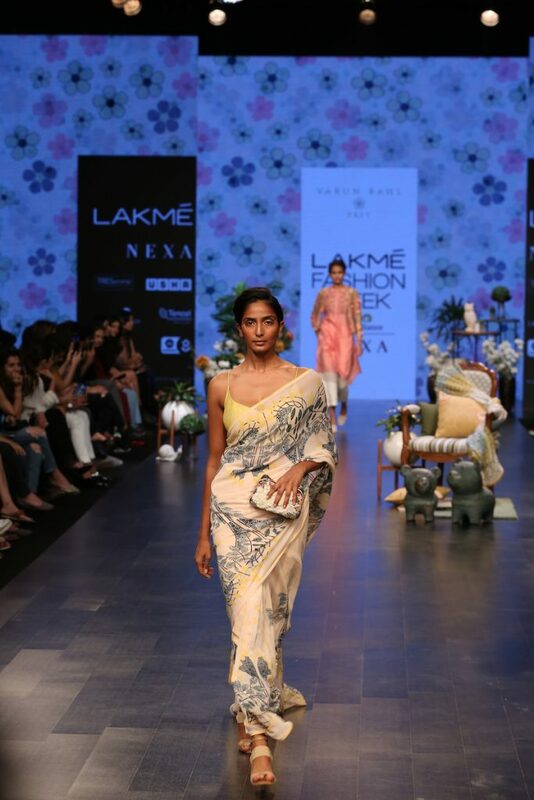 Shivan & Narresh Patu Series brought two tribal art forms together: elements of Bengal’s Pattachitra art and the Tholu Bommalata leather puppetry of Andhra Pradesh. The designer duo created pieces to match the bold, confident and sophisticated lifestyle of millennials. 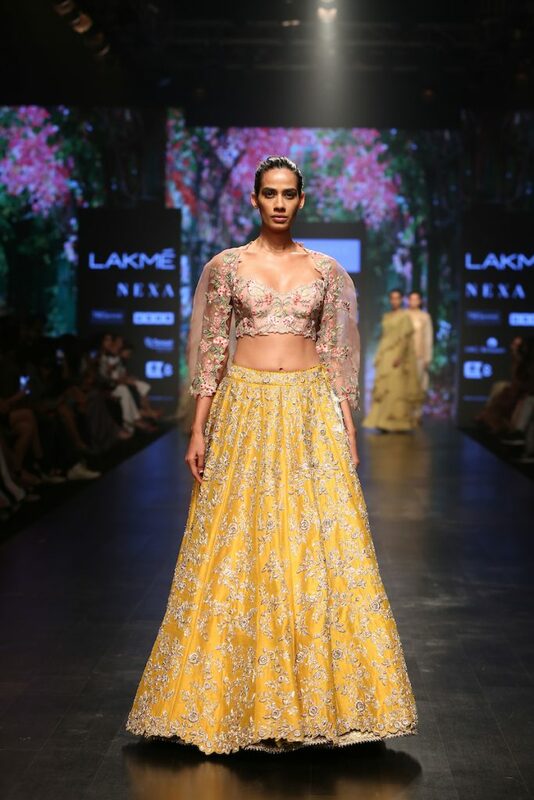 My favourite moment of this seasons Lakmé Fashion Week was when Bollywood actress Kangana Ranaut, star of the successful film Manikarnika, took the stage for designer Anushree Reddy wearing a dazzling lehenga with crystal encrusted choli. 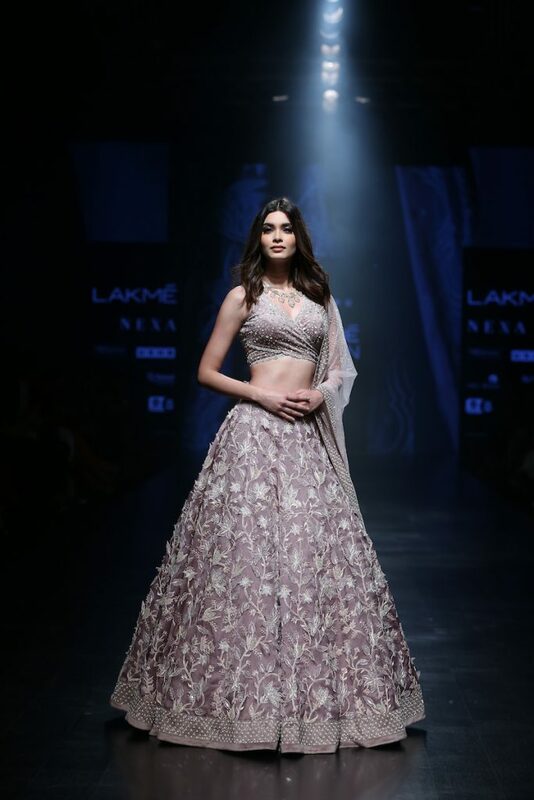 On february 3rd designers Shantanu & Nikhil presented their collection Recruit SS’19 during their first ever Lakmé Fashion Week – Ultimate Finale. 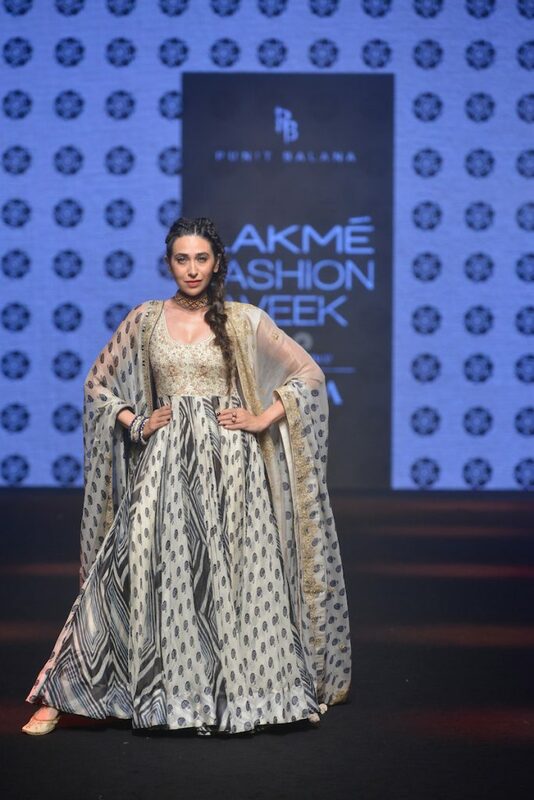 They took the audience on an empowering journey, highlighting the emancipation of the millennial Indian woman. Edgy silhouettes in black, gold and scarlet red stood out. 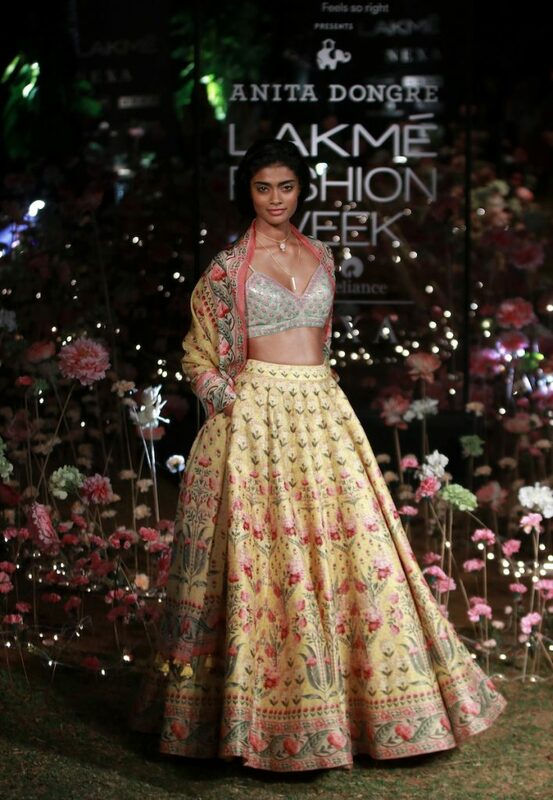 We saw exaggerated drapes, dramatic mesh overlays, oversized capes accessorized with medallion adornments, silk tassels and intricate gold embroidery. What a show! Lakmé brand ambassador Kareena Kapoor Khan walked the ramp as showstopper in a sleek black gown sporting a bold red lip, the make-up brands’ newest lipstick Lakmé Absolute Matte Ultimate Lip Colours with Argan Oil.